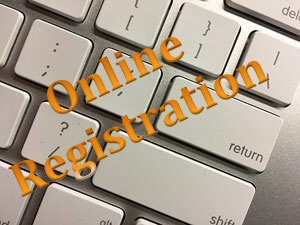 Online Registration is available and listed below is information on how to enroll. Any questions/concerns please contact the school office or 559-925-2619. Community Information - url links to local city and county information. Stay Safe Speak Up! - for students and parents to report bullying and other safety issues.